This printer rocks! The color is fantastic. Price match guarantee. Financing available. Ask about our value added resources. Never before has there been a large format color imaging system so capable of producing precise technical drawings, graphic posters, and retail signage at high speeds — that can also grow with your needs as your business thrives. 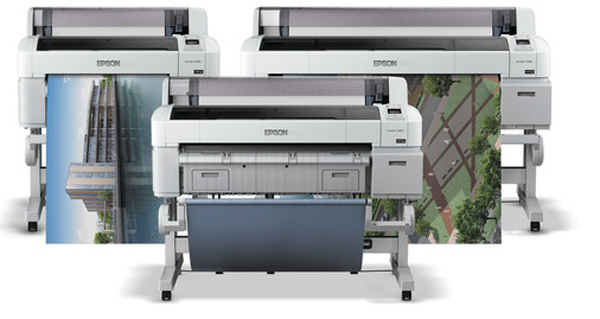 Introducing the New Epson SureColor® T-Series. Developed using the latest advancements in performance imaging, like our exotic EPSON PrecisionCore™ TFP® print head, EPSON REALOID image processing hardware, and our breakthrough pigment ink technology – EPSON UltraChrome® XD – the all-new SureColor T-Series could be the way you’ll print your next big idea. Designed to meet your business needs now – and in the future – the new SureColor T-Series printers deliver presentation quality Print, Copy, Scan and Share features at best-in-class speeds saving you time and money. * Price is MSRP before any applicable rebates. Reseller prices may vary. 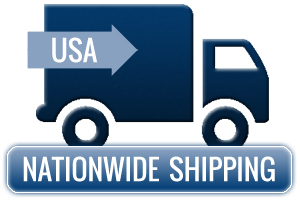 All prices are in U.S. Dollars. 1 Print speeds for a single page are based on print engine speed only. For D-size prints the T3270 prints slightly slower than the T5270 and T7270. Total throughput time for any print depends on workstation configuration, file size, print resolution, ink coverage, networking, etc. 2 Scan speed of 6-inches per second based on scanning at 200 dpi in 24-bit RGB color. Copy speed based on time from start of copy process (360 dpi speed mode) until printing is completed including cutting of the paper.